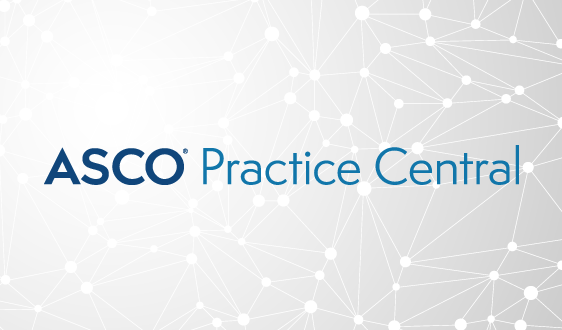 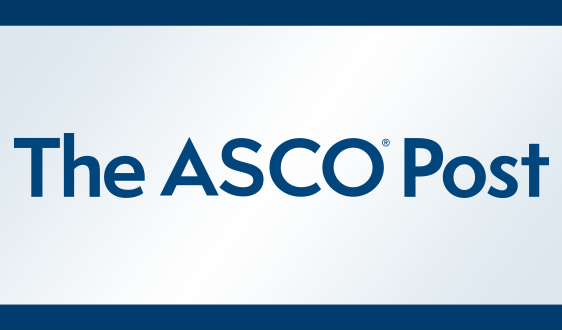 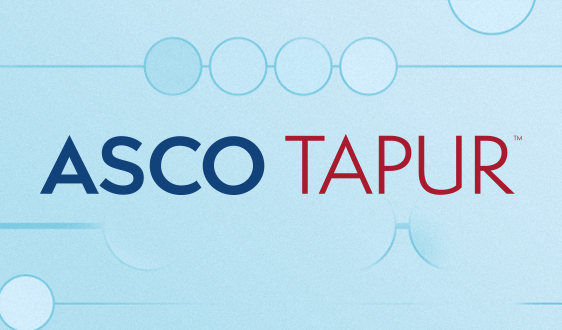 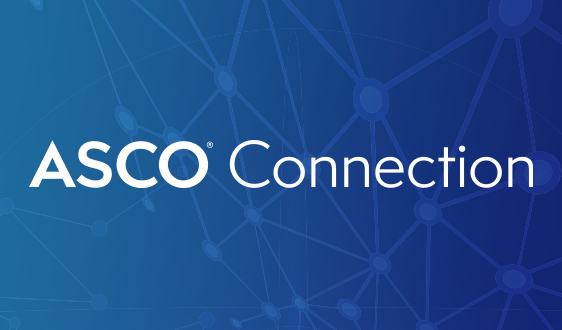 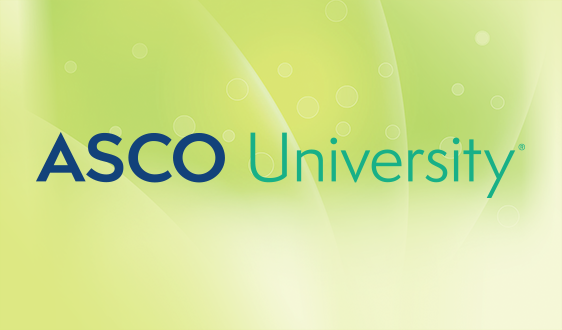 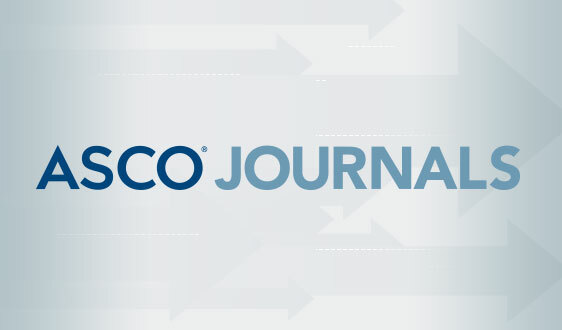 ASCO and its affiliate organizations manage social media channels across several platforms, including Twitter, Facebook, YouTube, LinkedIn, Google+, Storify, and Instagram. 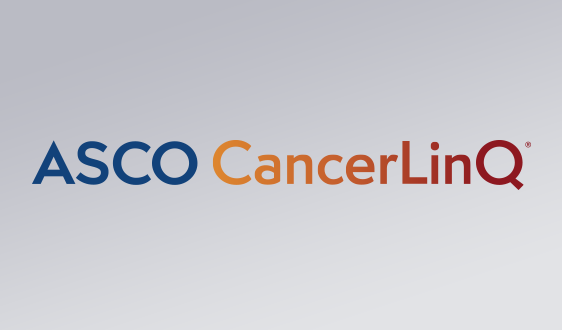 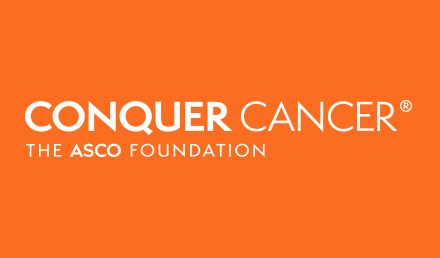 When ASCO leadership and volunteers talk about social media initiatives, a crucial theme emerges: Social media serves as one of the major public health engines of the 21st century, granting doctors and the general public alike unprecedented access to information on cancer prevention, treatments, research, and survival. 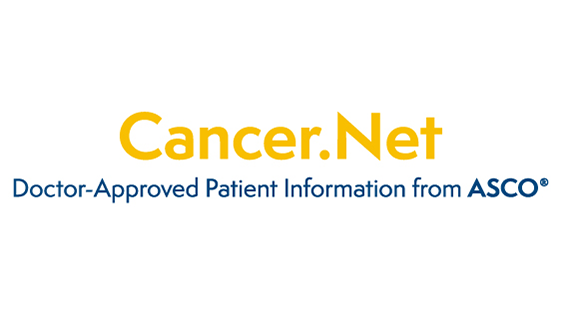 Social media also opens the lines of communications between doctors and the patient community like never before—for example, Twitter’s TweetChats enable open conversations between information-seekers and experts in oncology care, offering support, guidance, and knowledge to all those affected by cancer.